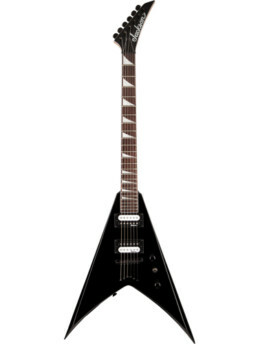 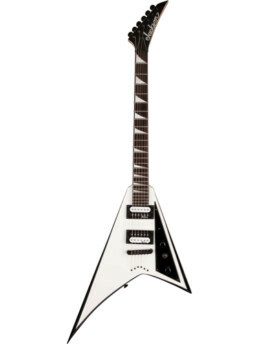 Fits Kelly™, King V™, Rhoads™, and Warrior™ Jackson electric guitars. Jackson standard multi-fit gig bag for Kelly™, King V™, Rhoads™ , and Warrior™ guitars. 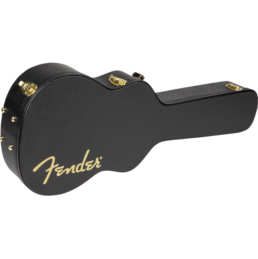 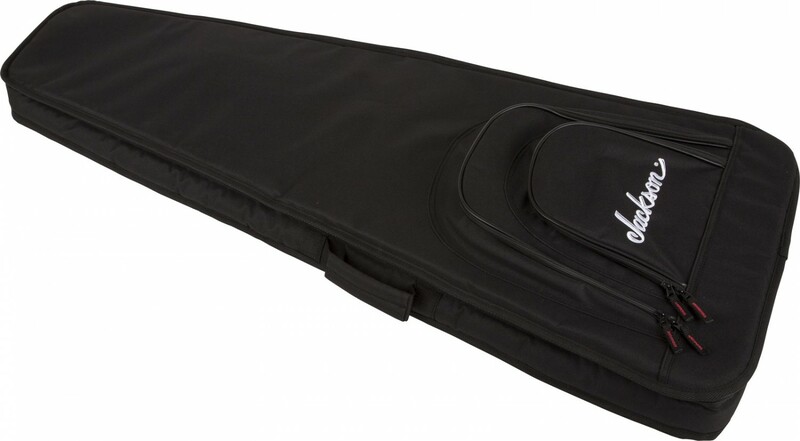 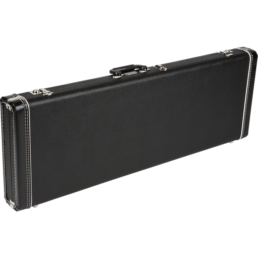 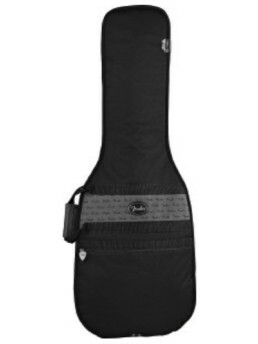 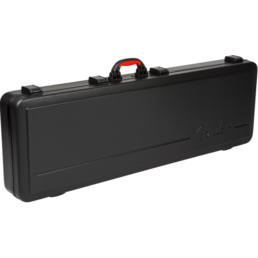 Gig bags designed specifically for Jackson® Guitars and Basses, features include: Black 600 Denier exterior with 15 mm thick premium internal foam padding, two exterior pockets, emboidered Jackson logo, and padded backpack style shoulder straps.